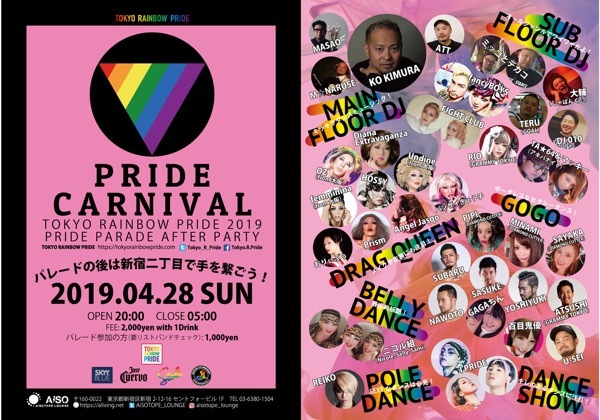 The largest pride parade in Japan is held on 28, 29 April at Yoyogi park! Please come on and join! 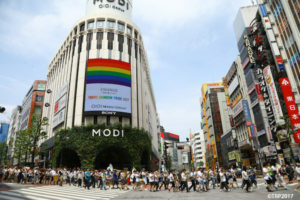 Tokyo Rainbow Pride has been held since 2012, and it cerebrates 8th time anniversary this year. 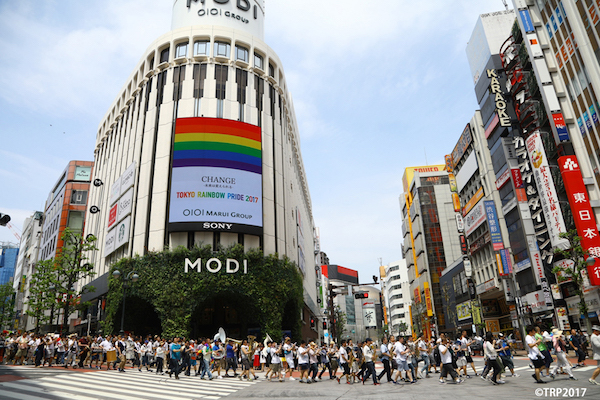 Last year, over 150,000 people came to Tokyo Rainbow Pride. 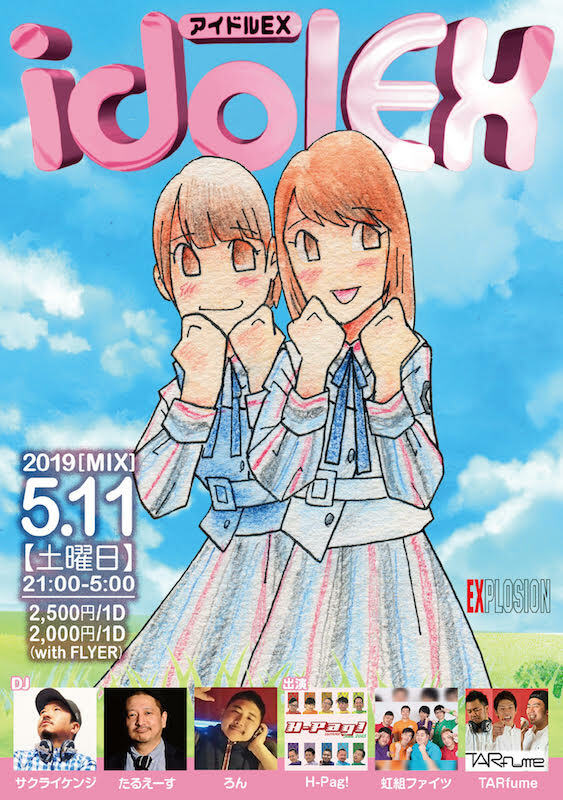 “Idol EX” is Japanese idol song party in Osaka. 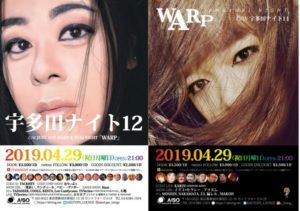 They present all night’s idol songs from oldies to newest. 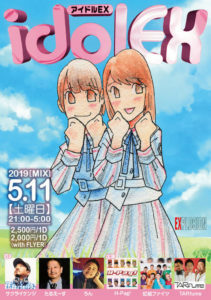 Everyone, let’s sing and dance together like idols!